Secure Storage Solutions offer both short and long term options with a variety of shed sizes to suit any need. Te Aroha's only purpose built, fully-fenced, alarmed and monitored storage facility with 24 hour individual shed access. 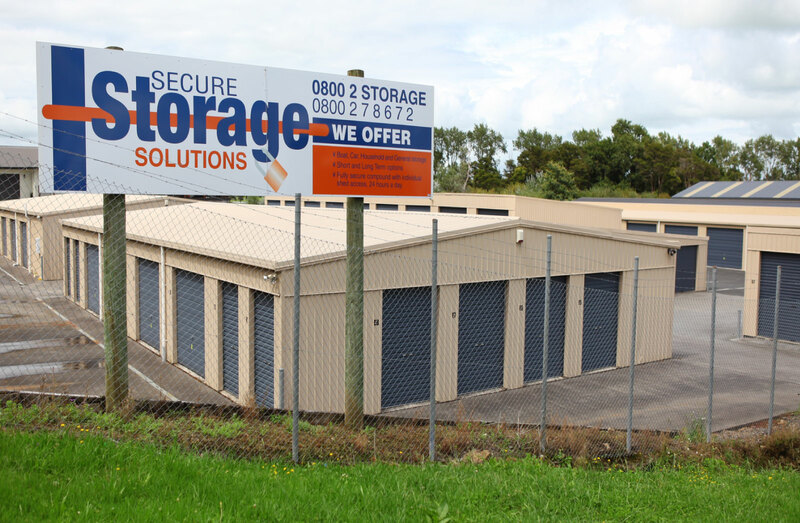 Secure Storage Solutions offers 56 fully powered sheds ranging in size from 3.42m² through to 30.8m². We are based in the Matamata Piako District, incorporating Morrinsville, Matamata and Te Aroha and very close to the Hauraki District, incorporating Paeroa and Thames.